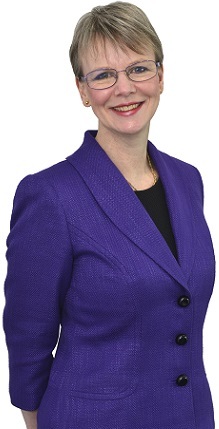 Karen joined Wace Morgan in 2009 having previously worked for firms in Telford and London. She started her career as an office junior, progressing to receptionist then secretary before being given the additional responsibility of a fee earner position. She qualified as a Licensed Conveyancer in 2001 having studied initially part-time in Wolverhampton but completing the course by correspondence whilst juggling the demands of a full-time job and young family. Karen deals with all aspects of residential property work including sales and purchases, re-mortgages, registration of property at the Land Registry, transfers of equity and boundary and adverse possession queries. In her rare moments of spare time she likes to play golf and also enjoys cooking and baking for family and friends.